Pattiya Pongthai was crowned Miss International Thailand 2016 in the recently concluded Miss International Thailand 2016 on September 17, 2016. Pattiya bested 13 other gorgeous Thai beauties. That night, she also won the People’Choice award. She was crowned by Miss International Thailand 2015, Sasi Sintawee. The pageant was televised as a reality show focusing on the different activities of the candidates, their journey and hurtful elimination. It was aired live on Thairath TV channel 32. Thailand has a great expectation to its new queen for the international pageant. 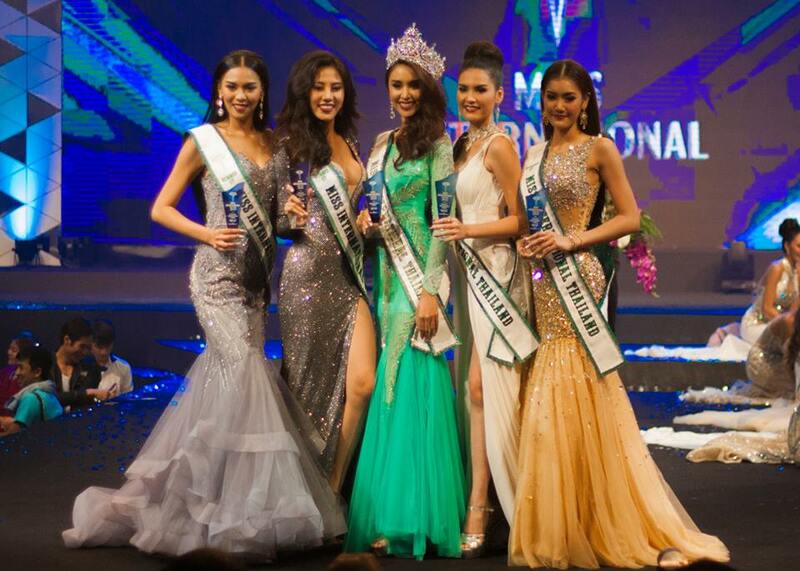 The country has been placing at Miss International for the last three consecutive years. 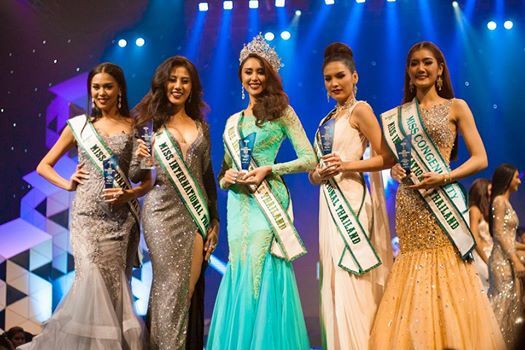 Last year, Sasi Sintawee advanced in the top 10 while Punika Kulsoontornrut bagged the title as the second runner up at Miss International 2014. Chonthicha Tiengthan finished as top 15 semi-finalist in 2013. Pattiya Pongthai and her team are now preparing for the 56th Miss International pageant to be held on October 27, 2016 at the Tokyo Dome City Hall in Tokyo, Japan.